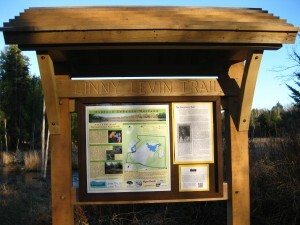 We would like to thank the many supporters, volunteers, and contributors to the Linny Levin Trail. 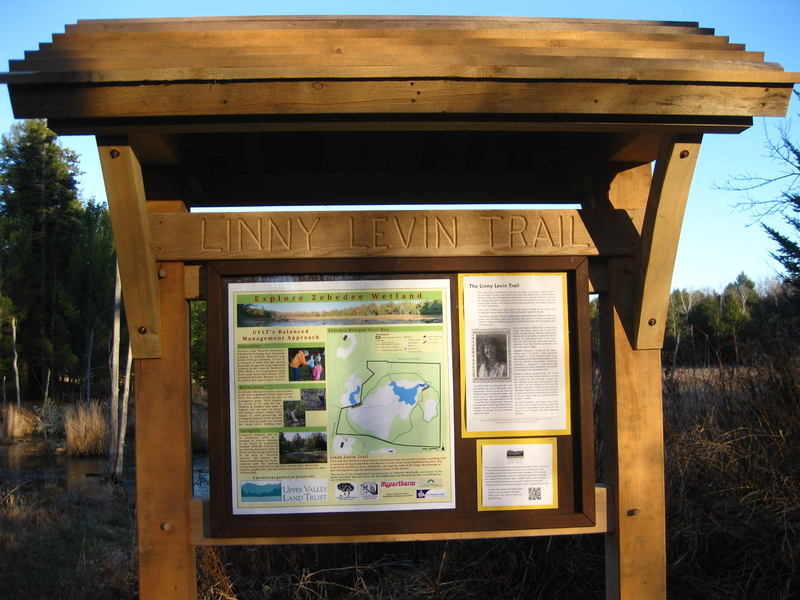 Yesterday nearly 100 people gathered to remember Linny Levin and celebrate her spirit as the newly improved trail was officially unveiled. Trail Update: Stones Among the Frost Join Us for a Special Celebration!